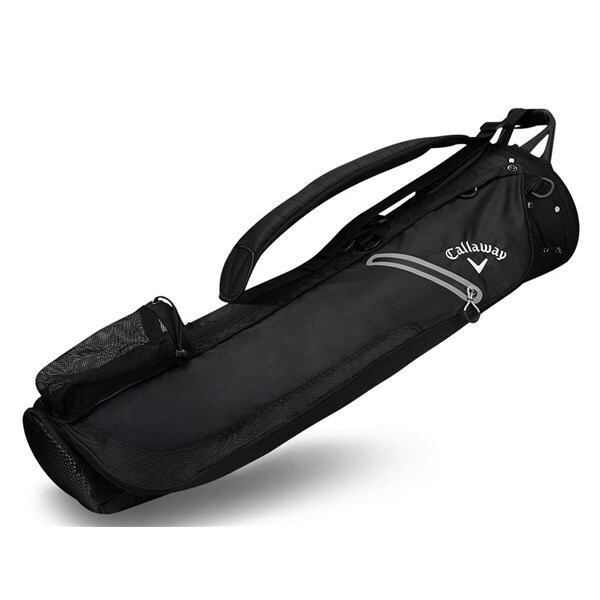 There are four types: single strap no legs, single strap with legs, double strap no legs and double strap with legs. 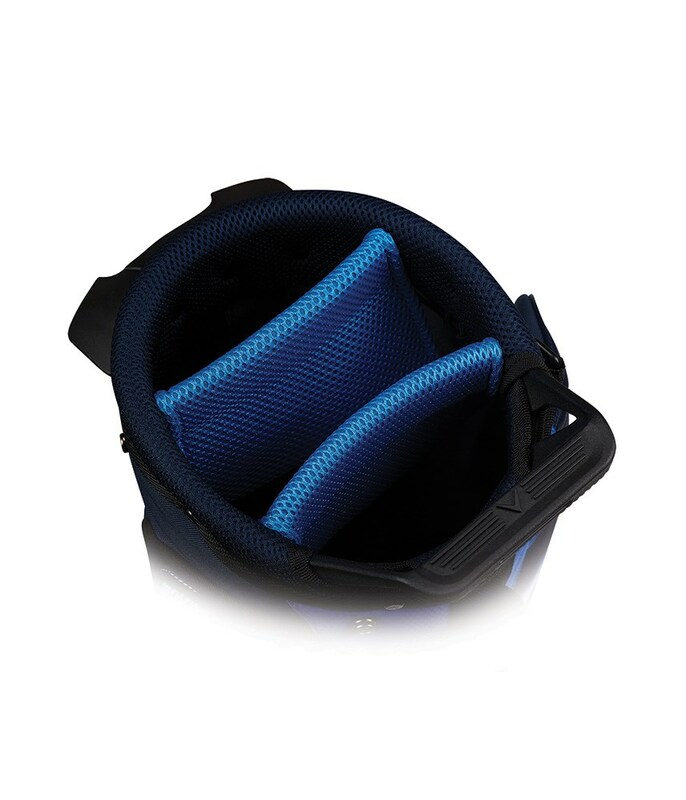 I ordered the wrong one double strap without legs instead of with legs -> not handy!! 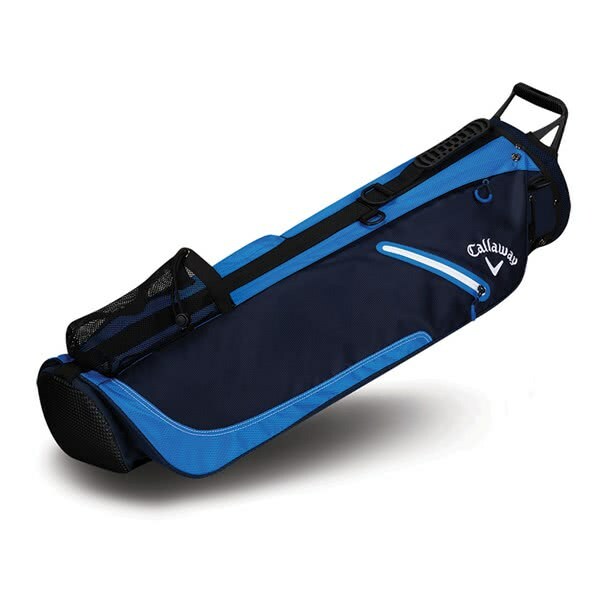 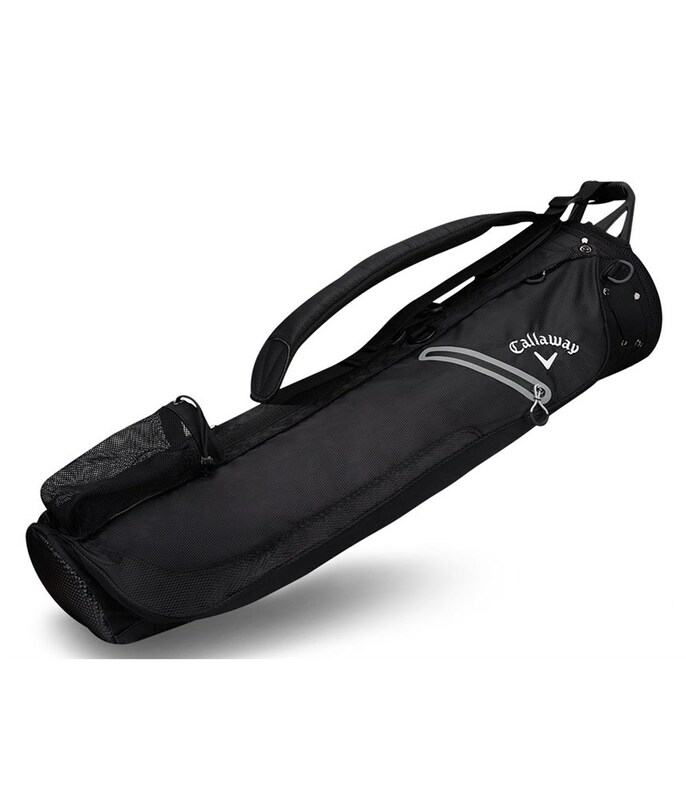 The Callaway Hyper Lite 1 Double Strap sBag for 2017 features a lightweight construction and ample room that is ideal for golfers that carry the majority of the time. 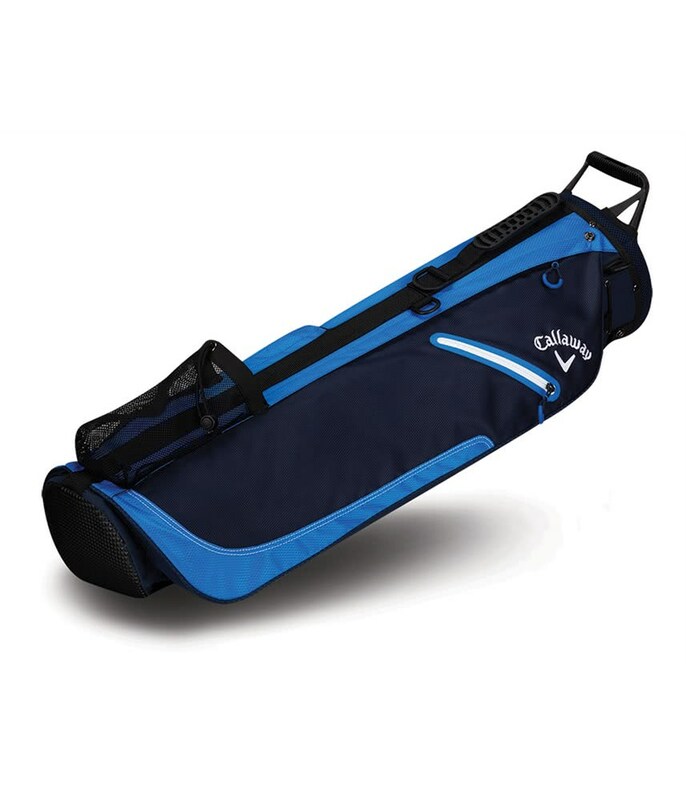 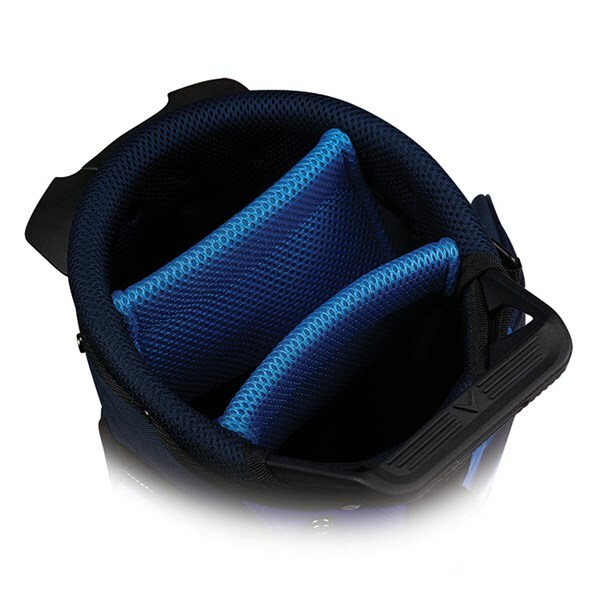 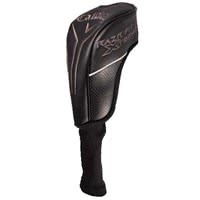 To improve carrying comfort Callaway have used an improved Comfort Tech double strap system whilst also improving the balance of the golf bag when loaded.